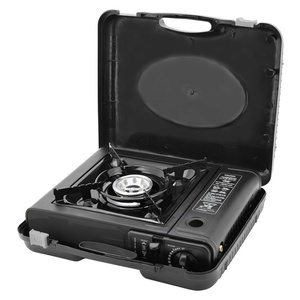 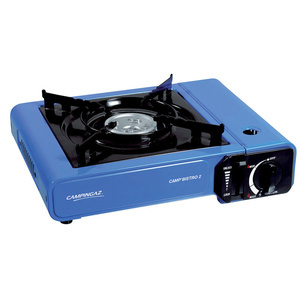 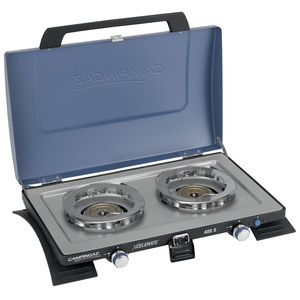 Outdoor propane-butane stove, for warming and preparing dishes on the road, in a camp, etc. 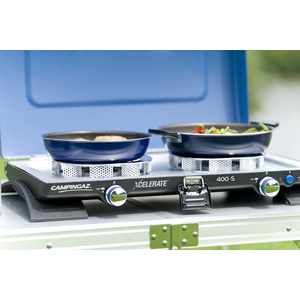 Double-stove cooker with the new patented Xcelerate ™ system. 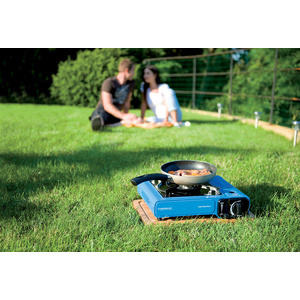 Jednohořákový table cooker for picnics, camping, etc .. 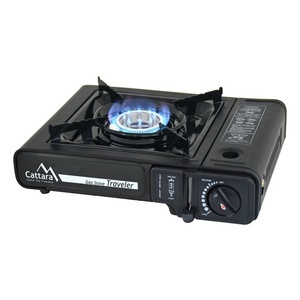 Cooker to the gas bottle PB.